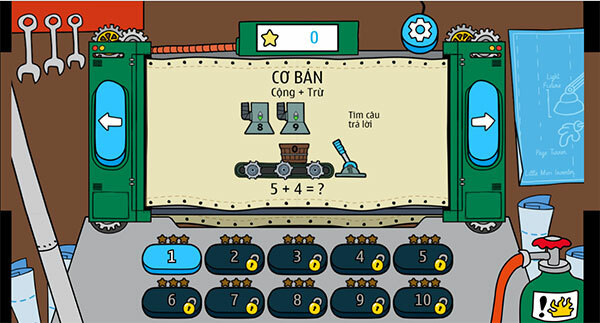 Little Miss Inventor Math is a math game. Please solve game calculations to produce the right number of fruits. Games with different levels from easy to difficult will bring many useful things for children. 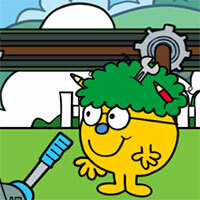 Game Little Miss Inventor Math played 20 times.